Building this 3D model is both educational and fun! 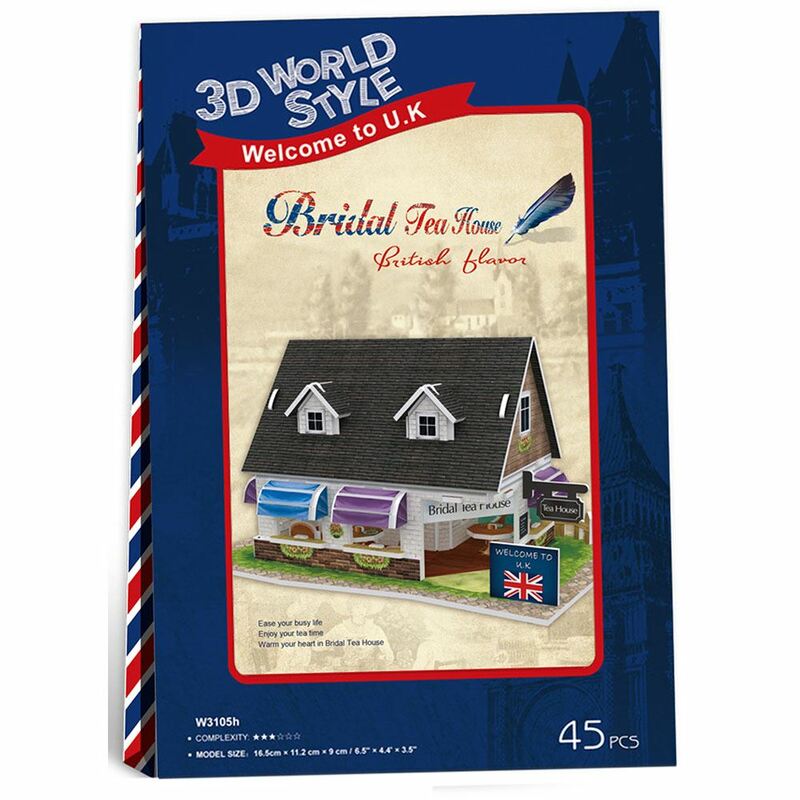 This beautifully packaged puzzle is one of four 3D representations of the buildings and what goes on within them from the United Kingdom. This 3D Puzzle is made of paper and expandable polystyrene foam board, it is easy to assemble without the use of any other tools or glue. No of Pieces: 45 Model Size: 16.5cm x 11.2cm x 9cm. Age: 8+ years.